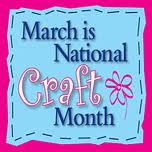 National Craft Month is in full swing and to celebrate, we thought we would bring you our Top reasons to Craft. So read this post, then grab a glue gun, some glitter, a needle or thread or whatever you fancy and join the celebration. 1. Crafting to Relieve Stress– It works. Crafters know that just 15 minutes of creative time can go a long way towards significant mental and physical health benefits. We all have a need to express ourselves creatively in some sort or fashion. Most corporate mission and value statements contain the phrase “creative thinking” for good reason. It’s inherent in all of us and it’s in our nature to find an outlet for creativity. 2. Craft for Togetherness- Families that craft together stay together. Crafting can be a wonderful,way to spend quality family time. Remember those seashells you collected at the beach last Summer? Get them out and spend sometime together creating a vacation memory jar with them. Not crafting with the family? Organize a girl’s night in and introduce a fun, simple craft. Crafting together alongside friends and family can be very rewarding. 3. Craft for Charity– Crafters are generous folks. Anytime we write or speak with crafters we get amazing feedback when we touch on the subject of crafting for charity. Some of us quilt for deployed soldiers, some of us knit caps for cancer patients. We love to use our talents to give back and to help others. 4. Craft to Try New Things- We like to use National Craft Month as the best reason to try out a new medium. 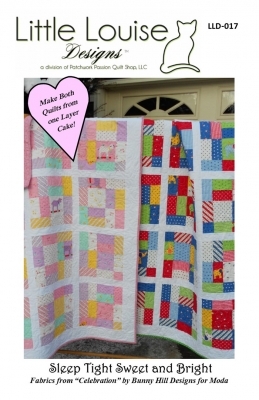 Are you a quilter who rarely, if ever, picks up a paint brush? Try your hand at some simple abstract artwork. You may surprise yourself. 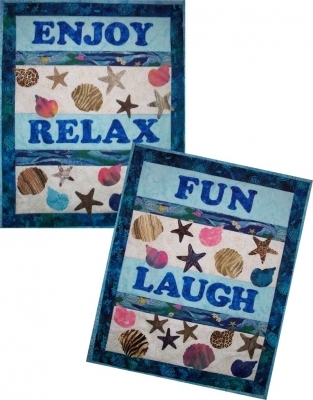 You may end up carrying your new love of painting into your quilting even. This is how art quilting happens. 5. Craft to Keep it Alive- Finally, we love to celebrate national craft month because it’s a reminder of how important it is for us to keep the tradition of crafting alive. Introduce both kids and adults to the joys of crafting. Its good for all of us! 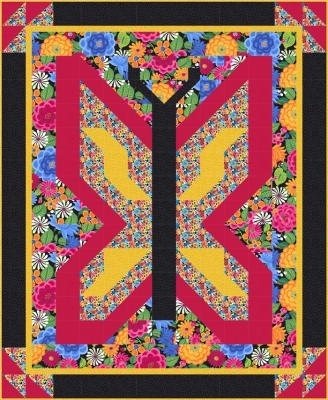 This entry was posted in Charity, Crafts, patterns, Quilt Market and tagged crafting for charity, national craft month, QuiltWoman.com. Bookmark the permalink.